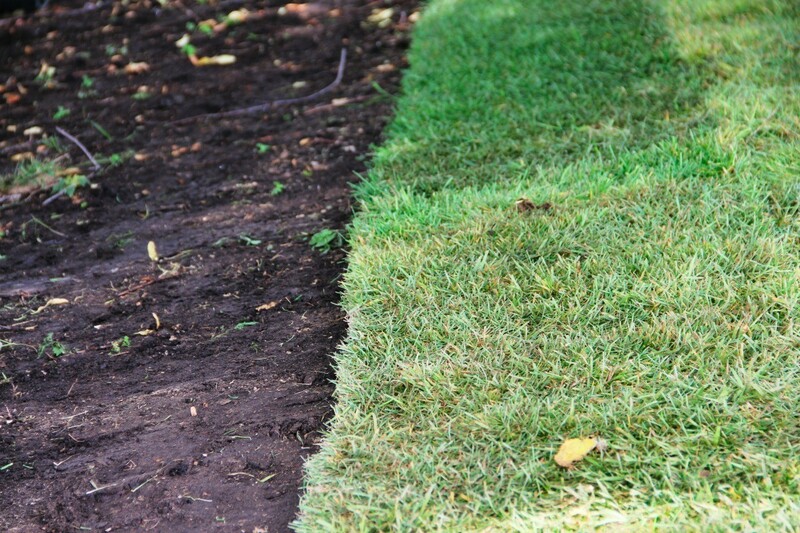 Sod is a popular and quick way to install a new lawn. However, proper care and conditions are needed for it to become established and thrive. This is a guide about new sod is turning brown. I had sod laid this past spring and now it is brown I did water regularly. Help! Oh gee! That's expensive for one season! Does the company have a guarantee? I wonder if homeowners insurance would cover it? You didn't say what kind of grass it was that you put in, but it just may be time for it to go dormant. Usually new plants go dormant earlier than established plants. Hopefully, it will spend the winter becoming established, and green up for you this coming spring. We put sod in our yard this year. We put a layer of really good soil under it and watered it faithfully every 2 days. The sod looks like it is dying, it is turning brown. What else should we be doing?